Indian Vanity Case: Vintage Blush Anyone? If Pink Swoon let you down by not showing up on your skin tone, then Cendre De Rose Brune would probably be good 'rebound' blush for you. 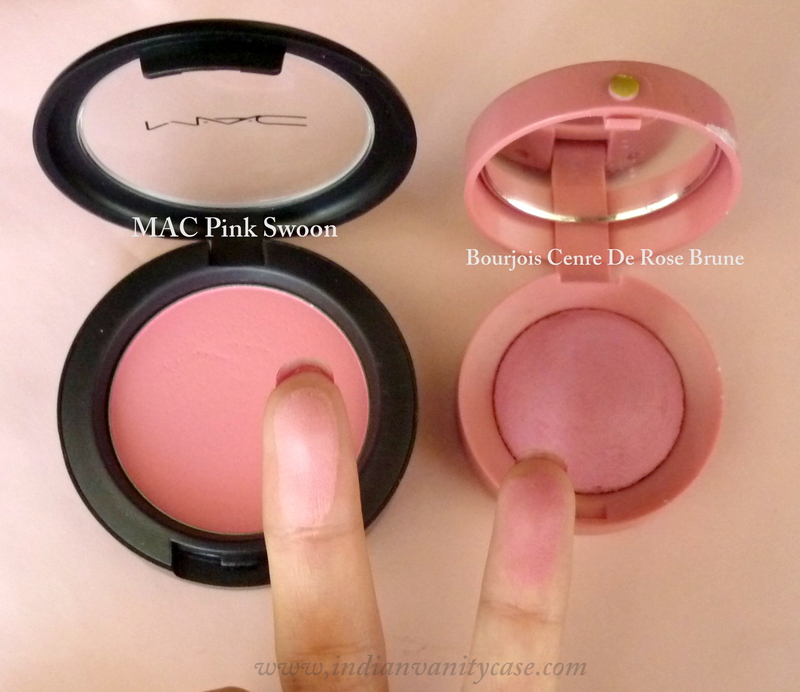 woohoo.. i love the blush!! how abt posting pics of u wearing it ?? 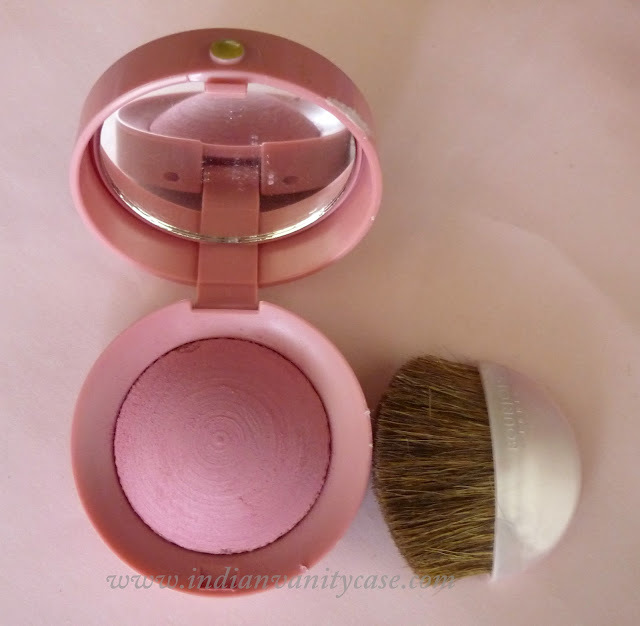 It is such a pure pretty pink blush! Nice to know that this has been popular since the last 130 years. 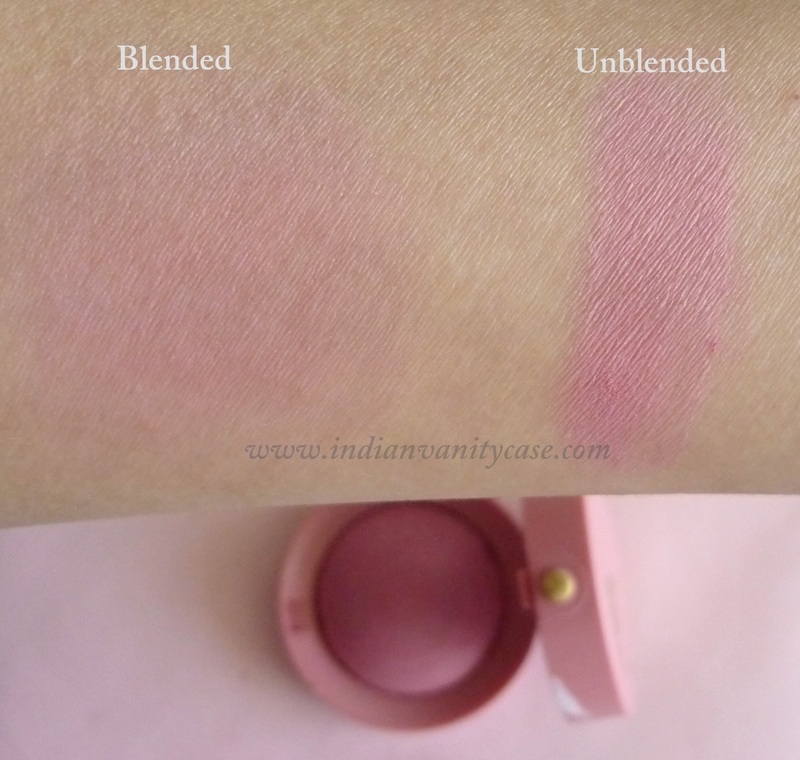 Love the blushes. Colors are soo pretty! lol @ gandhi wearing makeup. 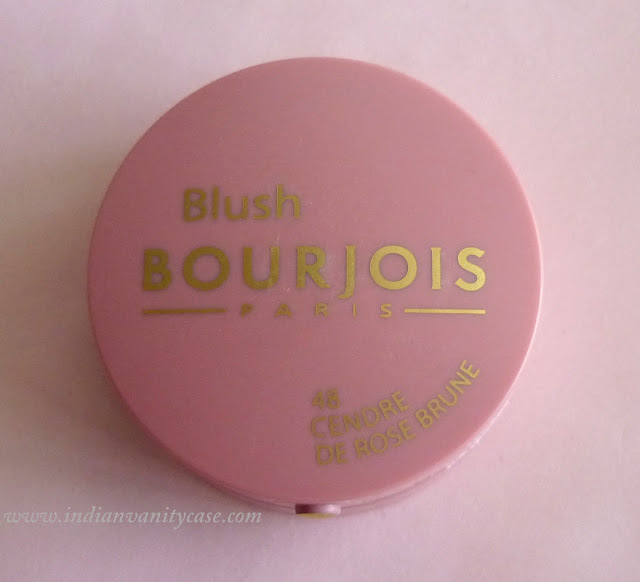 Bourjois blushes are definitely on my list of things. 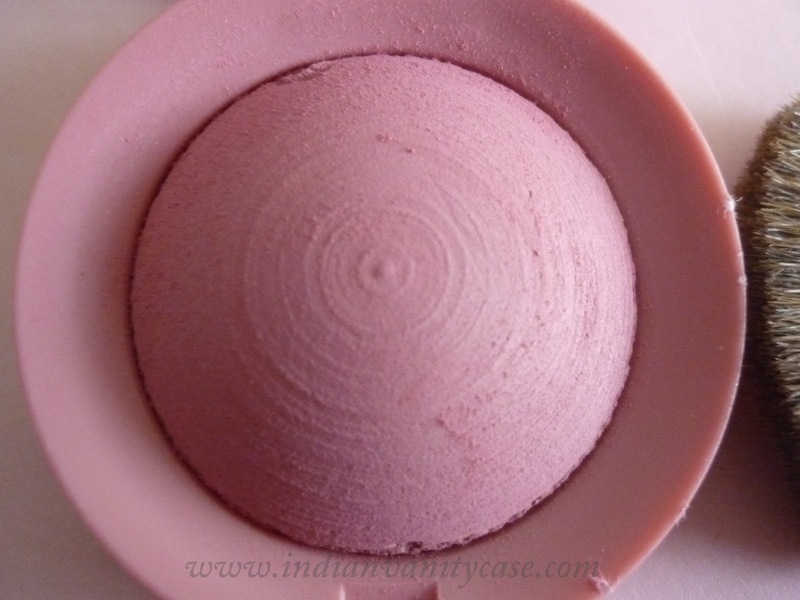 i really love the packaging of these blushes. looks very barbie-ish! sigh! Rima~ I know...they're so cute! Wow thats really interesting. So much for expiration dates! 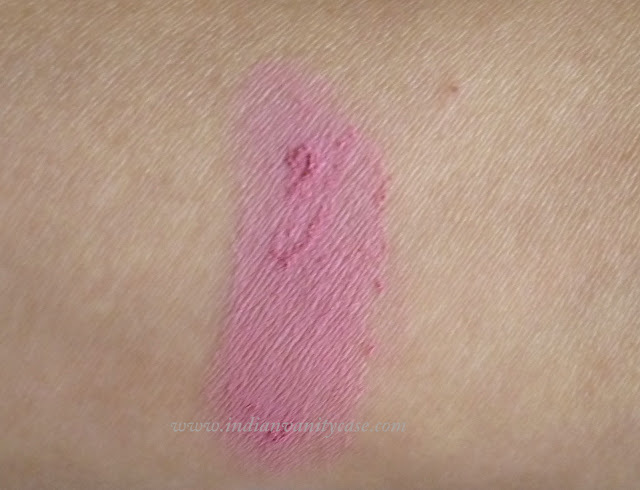 It looks like a gorgeous deep pink shade! I have to check this one out! would love to see ur pic sweetie :) i told u na it makes us J ... so why not ? ?